So, you’ve discovered Prince Edward County and can’t wait to share its bounty with your family and friends. To help you spread the love, we’ve compiled a VERY partial list of County-produced foodstuffs that travel well and are priced under $10 per unit. 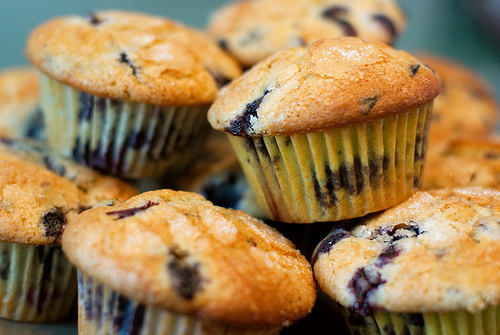 Muffins N’ More makes handy muffin, cookie, bread and cake mixes that bake into quick and delicious treats. Each mix is packaged in a double-sealed clear storage bag and then placed in a white tab-lock bag for quality protection. Includes a “Best Before Date” to ensure freshness. There are 25 mixes available with 3 or 4 different variations suggested for each mix. Mellow Manor Kitchens provides beer bread mixes in herbed, rosemary and twelve grain styles. Simply add a can of beer to the mix, place in a loaf pan and bake for 45 minutes! Yummy soup mixes are also available from Mellow Manor in Lentil, French Canadian Pea, and Minestrone flavours. Each jar makes 7-10 cups and leftovers can be frozen. Who doesn’t love a brimming bowl of popcorn? At Sunnydale Farms Marlie and her dad grow several varieties of pop corn on their seventh generation PEC farm. 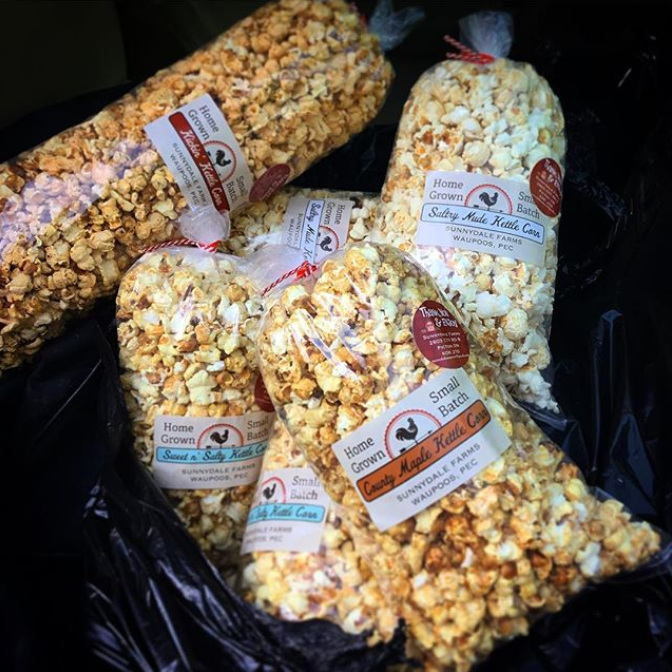 You can buy the kernels to pop at home, or purchase a bag already popped. 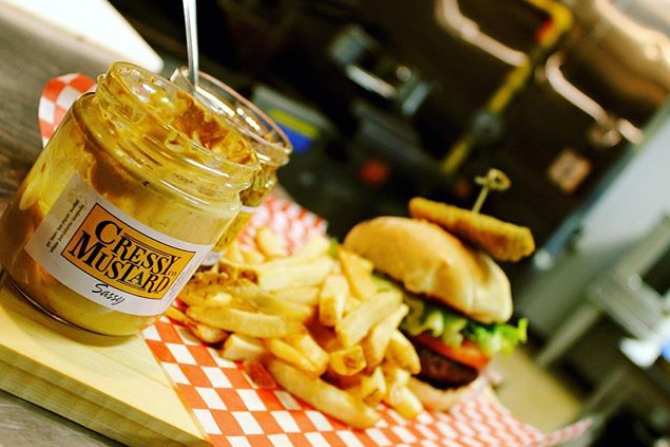 Handcrafted, small batch mustards from Cressy Mustard are featured in Sassy, Chardonnay, and Grainy flavours. Mustard is one of the many crops grown in Prince Edward County. Mirepoix Farm has an extensive selection of fine dried herbs, condiments and hot sauces made from certified organic ingredients grown in the County. 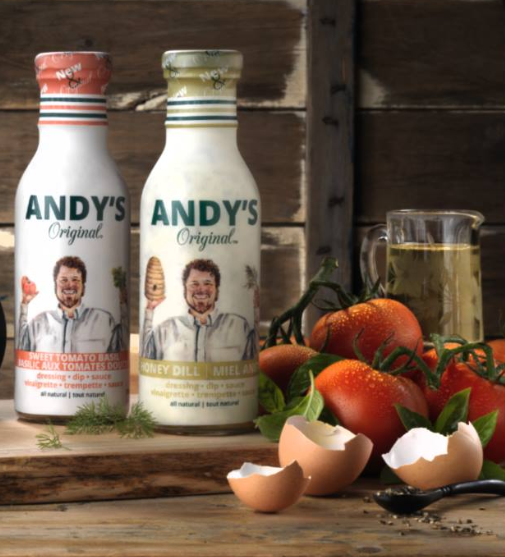 Move over Paul Newman, The County’s own Andy Wunsch makes a heck of good salad dressing that triples as a great sauce or dip. Andy’s Original Honey Dill was developed here in 1982. 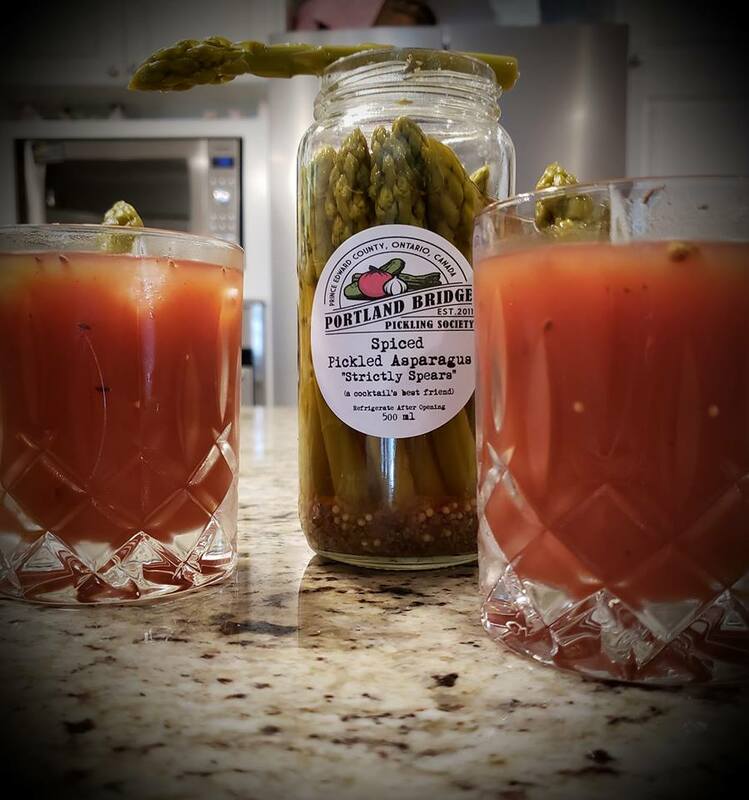 Portland Bridge Pickling Society uses locally sourced ingredients, and traditional preserving methods with creative flavour combinations to produce savoury jellies, pickles, salsas and chutneys. If you are looking for delicious and unusual condiments, they make them! There’s nothing sweeter than maple syrup and The County boasts many exceptional producers. In addition to traditional maple syrup, Nyman Farms makes maple butter and granulated maple sugar. 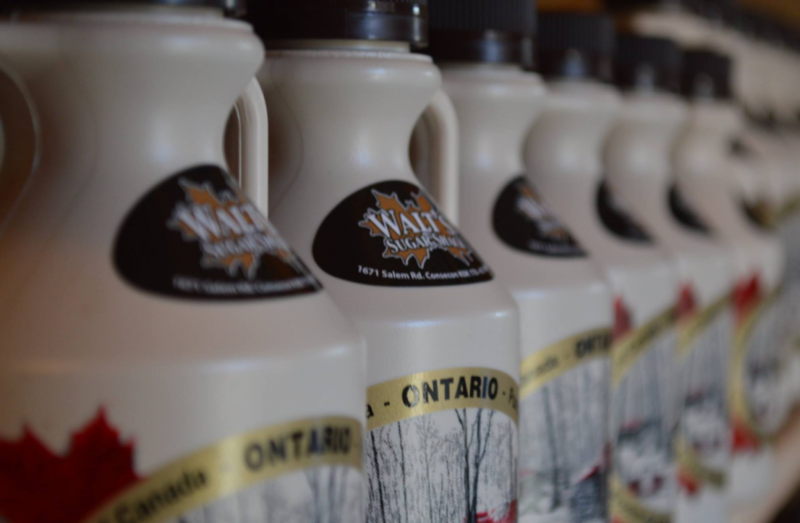 For a maple fix on the go, Walt’s Sugar Shack has maple toffee in addition to syrup and other maple products. 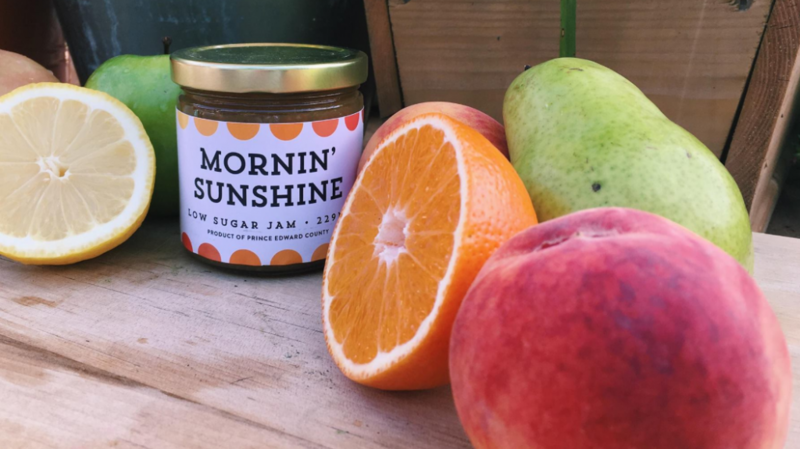 County Fare makes fruit-packed low- and no-sugar jams, in inspired flavours like Blueberry Rhubarb Maple, Raspberry Lemon Verbena, Sweet and Sour Cherry and F.R.O.G (Fig, Raspberry, Orange, Ginger). County Fare products are free of artificial preservatives, sweeteners or food colouring, and are gluten and GMO free. With nearly 70 different jams, jellies, marmalades, chutneys and fruit butters Loyalist Jams is sure to have something to please everyone. It is all made in small batches and bottled by hand. Flavours include Apple Maple Jam, Peach jam, Apple Butter, Cranberry Maple Butter, and Blueberry Marmalade. If honey gives you a buzz, you’re in luck: there are many honey producers in the County. Ivyridge Honey Farm shares their honey in cute squeezable Honey Bear bottles. Prince Edward County Lavender makes Wildflower Honey from the hives at the edge of the lavender field. 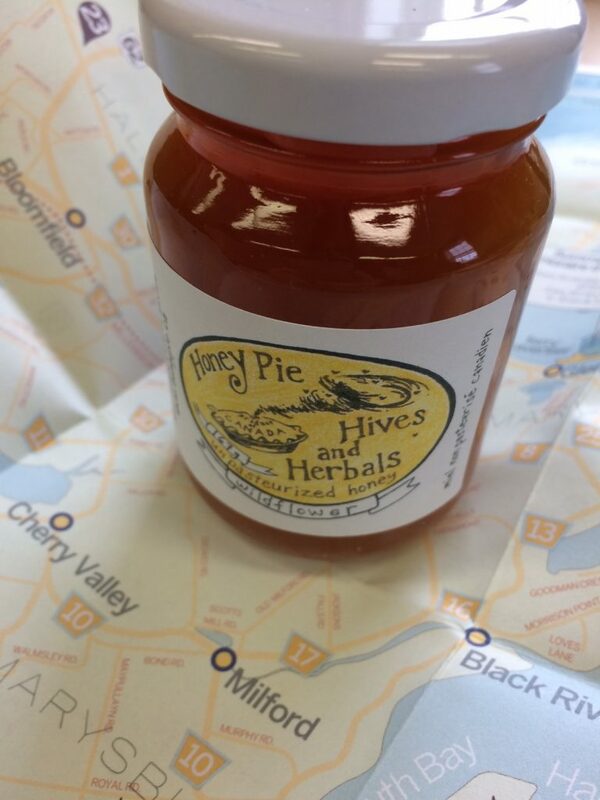 Honey Pie Hives & Herbals makes honey in flavours of cinnamon, ginger and chocolate. Good news! You don’t need to visit each of these producers to purchase their wares. There are emporia scattered throughout the County where these delightful foods are available. Explore The Local Store, Cannery Row, Zest Kitchen Shop, The General, County Treasures and More and The Merchant’s Mill to find goodies for your gift baskets.